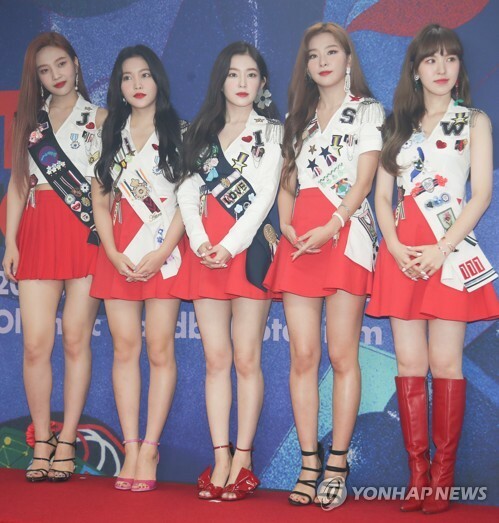 SEOUL, Aug. 5 (Yonhap) — Top-rung K-pop girl band Red Velvet returned to the forefront of the K-pop scene with a new extended play to “Power Up” their bid to take the summer record market by storm. The main track, “Power Up,” fronts the new Red Velvet EP “Summer Magic” to be released on major music online stores on Monday evening. 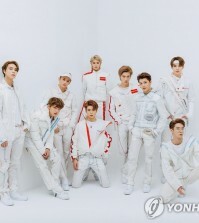 “When I first heard the song, it reminded me of (the tune of) the Tetris game, and then I thought it’s exactly the song you should listen to in summer. It’s energizing and can play in the background for driving. It’s an easy listen,” Red Velvet member Yeri said in a press conference shortly before their solo concert at the Olympic Park’s handball arena in southeastern Seoul. Team leader Irene was also bemused at first. “‘Red Flavor’ is a song that is exciting and elating at first sight. This latest song is a very addictive one that makes you keep listening,” she said. The quintet are as pressured as they are excited to start their journey to dominate this year’s crowded summer record scene after their successful run in 2017 propelled the girl band to the top rung of the highly competitive K-pop world. “I was indeed under heavy pressure as we release this album. So we tried singing the song in many different pitches and worked hard to find out the nuance with which the song could be best presented so that it could sound rollicking and powerful,” member Joy noted. “Our second summer album is filled with songs that reflect Red Velvet’s summer colors and that are refreshing and chilling. I hope this album could help you ride out the sweltering summer,” member Wendy said. She said the main track’s stage performance features three key choreographic moves to accentuate the song’s cuteness in the shapes of rockets, bananas and waves. 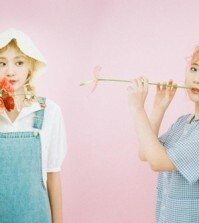 On Sunday, the quintet performed the last part of their two-day concert REDMARE, the band’s second solo concert following the last one called Red Room in August last year. The tickets for REDMARE sold out. “On Aug. 1, we marked the fourth anniversary of our debut. 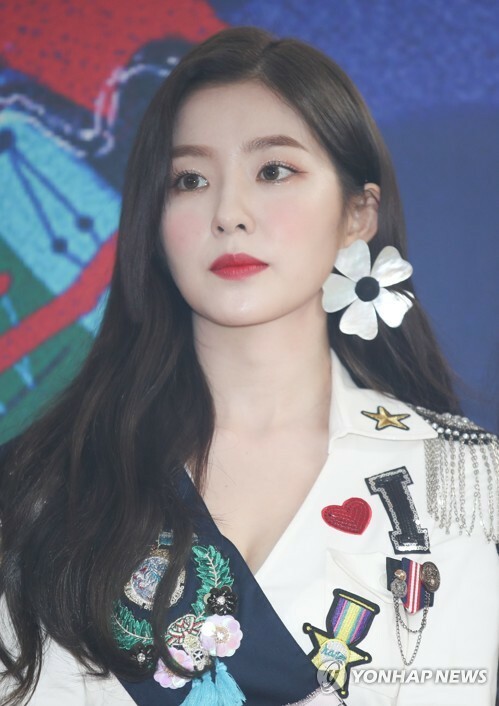 We are very grateful to the many people who love us and wait on us because we could hold this (solo) concert thanks to them,” Irene said. REDMARE was themed after an amusement park, dividing the two and a half hour show into five sections — fantasy, amazon, parade, horror and the real world.